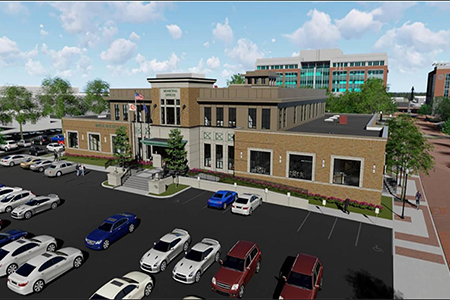 Colasanti was selected as the construction manager for the Cary Building. 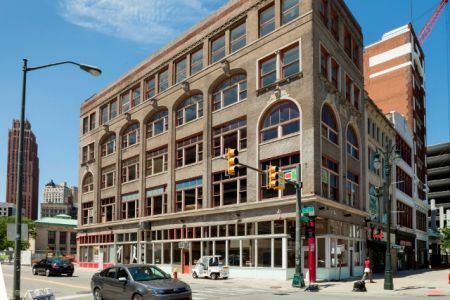 The Cary Building is a 19,895 sf 5-story historic building built back in 1909. 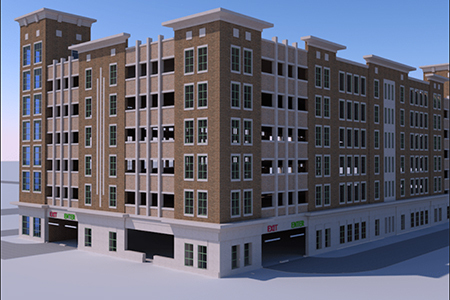 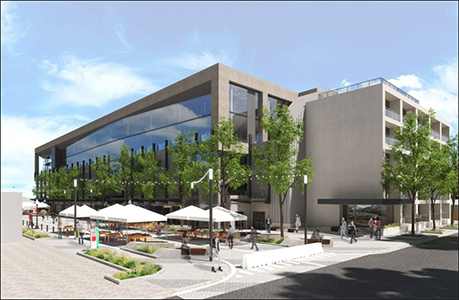 Colasanti completely restored the interior and exterior of the building providing core & shell space for retail/restaurant space on the 1st floor and basement with commercial office on floors 2 – 5.